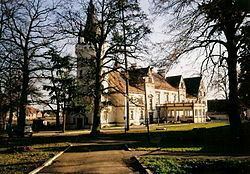 Lubusz Voivodeship, or Lubuskie Province (in Polish, województwo lubuskie [vɔjɛˈvut͡stfɔ luˈbuskʲɛ]), is a voivodeship (province) in western Poland. It was created on January 1, 1999, out of the former Gorzów Wielkopolski and Zielona Góra Voivodeships, pursuant to the Polish local government reforms adopted in 1998. The province's name recalls the historic Lubusz Land (Lebus or Lubus), although parts of the voivodeship belong to the historic regions of Silesia, Greater Poland and Lusatia. Until 1945, it mainly formed the Neumark within the Prussian Province of Brandenburg. The functions of regional capital are shared between two cities: Gorzów Wielkopolski and Zielona Góra. Gorzów serves as the seat of the centrally appointed voivode or governor, while Zielona Góra is the seat of the elected regional assembly (sejmik) and the executive elected by that assembly, headed by a marshal (marszałek). The region is mainly flat, with many lakes and woodlands. In the south, around Zielona Góra, grapes are cultivated. Lubusz Voivodeship borders West Pomeranian Voivodeship to the north, Greater Poland Voivodeship to the east, Lower Silesian Voivodeship to the south, and Germany (Brandenburg and Saxony) to the west. By conquest the first leaders of the Polans, Mieszko I and especially Boleslaw I added a number of surrounding territories to the newly established core Polish state, and Lebus Land or Lubusz in Lusatia came under Polish rule. 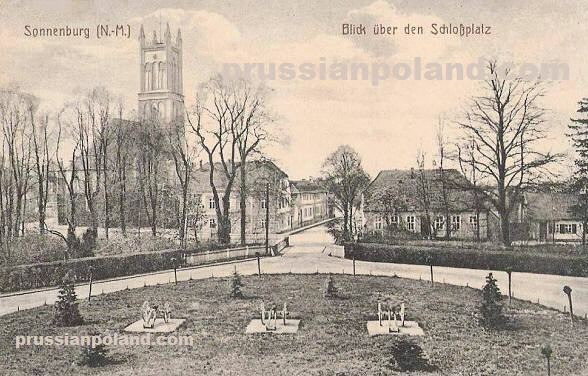 Part of the historic province was located on the western bank of the Oder River, where the main settlement Lubusz, later known as the German town of Lebus, was located. In 1226 Lebus Land came under direct jurisdiction of the Holy Roman Empire, and around 1250 it was acquired by the Ascanian margraves of Brandenburg. After World War II it was thus sometimes referred to as "the first Polish province to fall to German expansionism" (see Drang nach Osten). The Lebus Land stayed with Brandenburg throughout (as Electorate within the Holy Roman Empire until 1806, as Prussian Province of Brandenburg since 1815, with Prussia as part of the new Empire of Germany since 1871 till its end. In 1945, the conquest of eastern Germany by the Soviet Red Army was followed by the redrawing of Poland's borders. The east part of the Lubusz (Lebus) region was transferred to Poland, where in communist propaganda it was referred to as part of the "Regained" or "Recovered Territories". 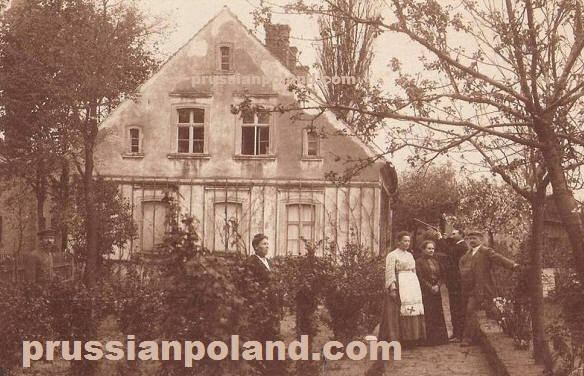 That part of the population which had not fled west of the Oder or been killed was rapidly expelled, and replaced by Poles from central and former eastern Poland. In the administrative reforms of 1998, the original proposals made no provision for a separate Lubusz voivodeship – Gorzów would have been part of West Pomeranian Voivodeship, Zielona Góra would have been in Lower Silesian Voivodeship, and other parts of the region were assigned to Greater Poland Voivodeship. However, as a result of popular protests, these proposals were eventually amended to increase the number of voivodeships to 16, leading to the creation of Lubusz Voivodeship. Lubusz Voivodeship is divided into 14 counties (powiats): 2 city counties and 12 land counties. These are further divided into 83 gminas. Protected areas in Lubusz Voivodeship include two National Parks and eight Landscape Parks. These are listed below.